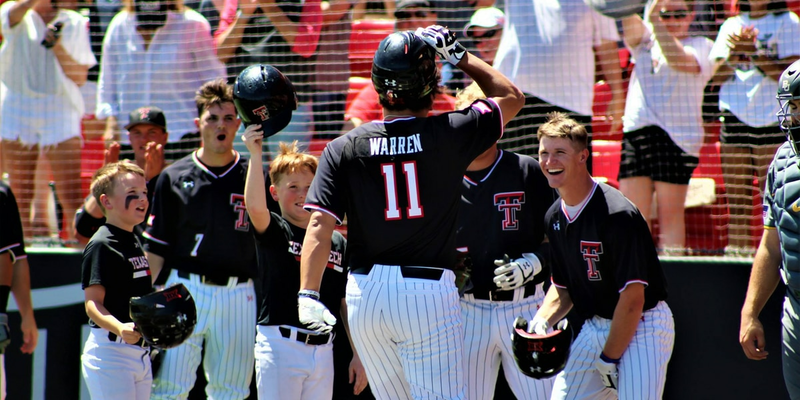 MORGANTOWN, VA (KCBD) - After dropping their first two games of the series in Morgantown, the Red Raider baseball team bounced back behind the arm of Caleb Kilian. The junior starter delivered a complete-game two-hitter - as the No. 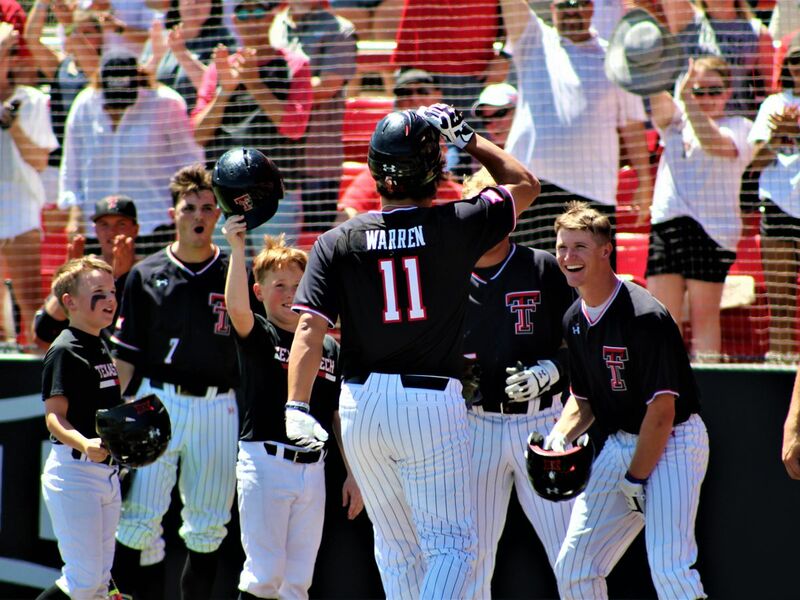 11 Red Raider Baseball team shut out West Virginia, 3-0. Kilian didn't allow any free passes to make his effort the first complete-game shutout with no walks since Trey Masek in 2013 against LaSalle. It is also the lowest hit total allowed during a complete-game shut out since A.J. Ramos allowed three hits against Kansas on April 20, 2007. 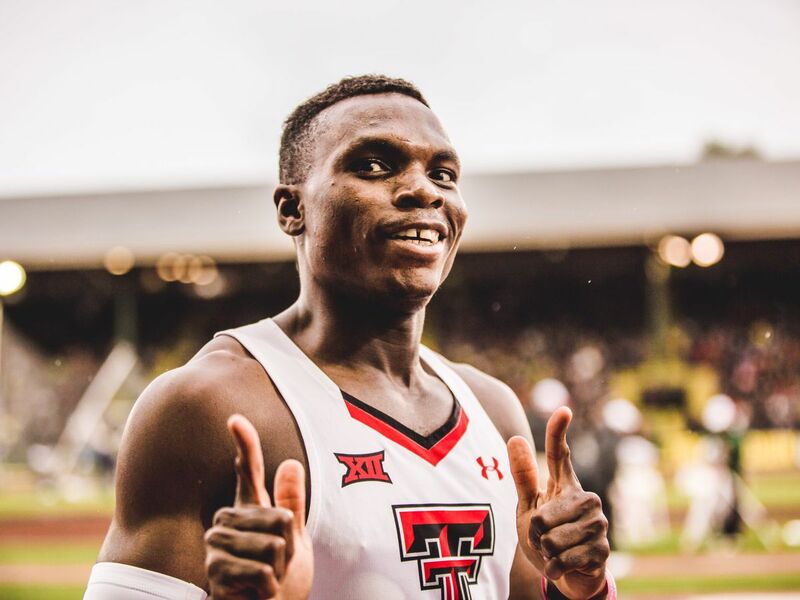 In the last 10 games, the Red Raiders have gone an even five-and-five over that stretch. 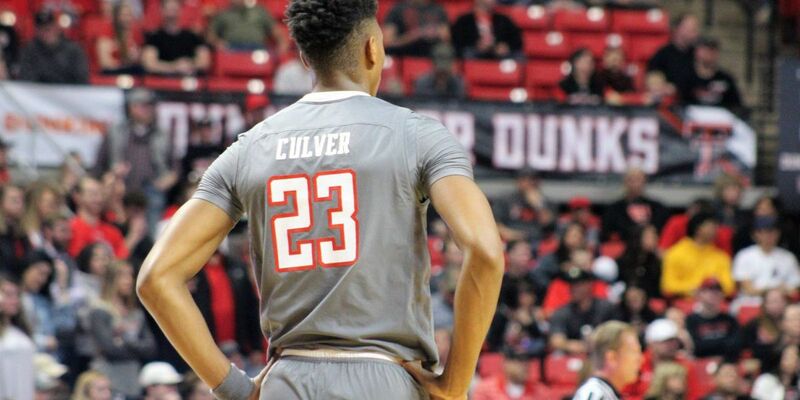 Up next for the Red Raiders, they will face Duke in Durham, NC for a mid-week contest before returning to Big 12 play. 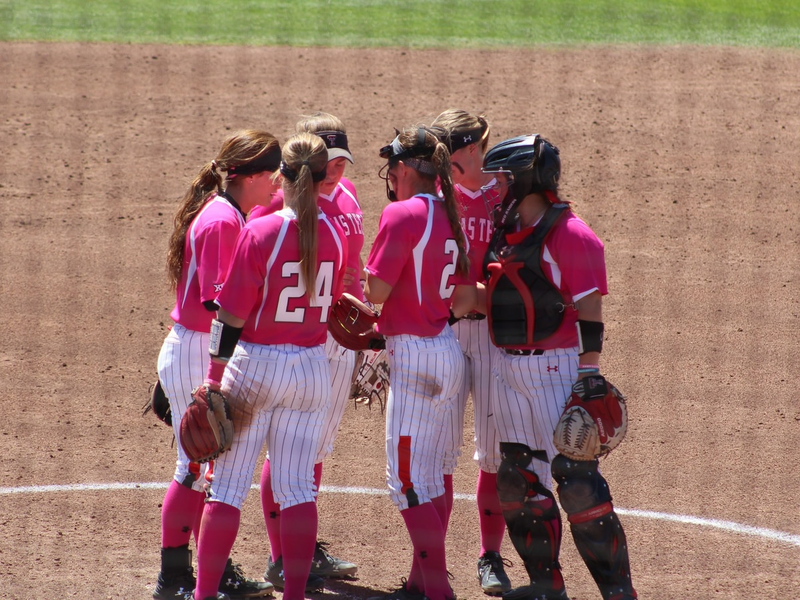 First pitch on Tuesday is at 5 p.m., and the game will be televised on the ACC Network Extra.